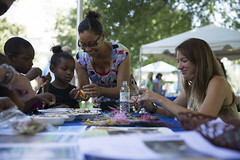 Capitol Square Fair a Success! 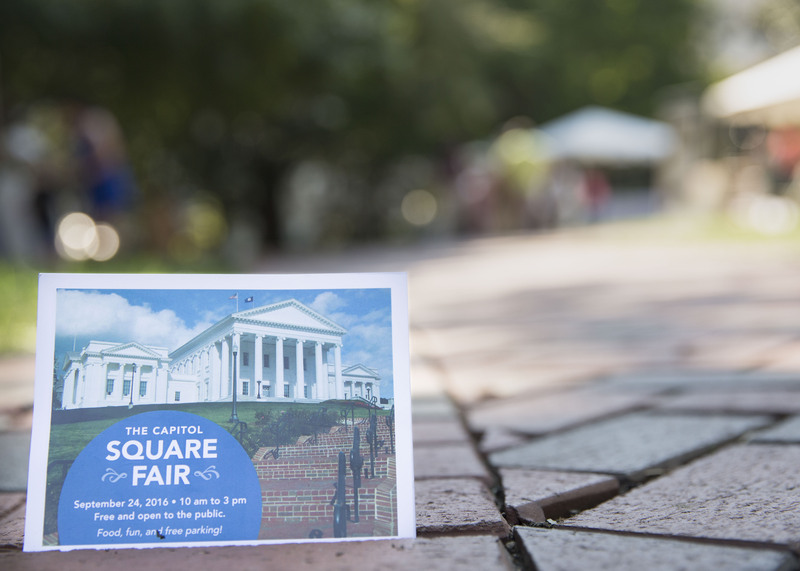 Virginia Capitol Square Preservation Council was pleased to host the Virginia Capitol Square Fair, a community outreach and education event on Saturday, September 24, 2016. 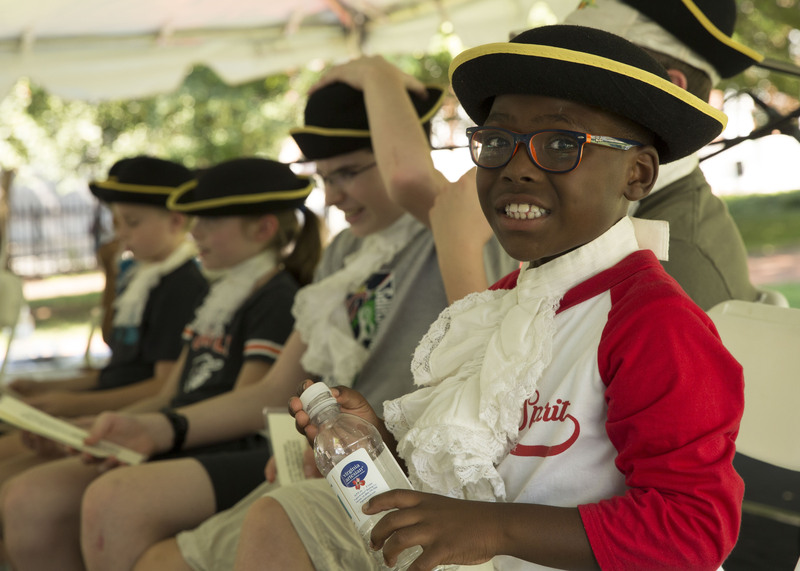 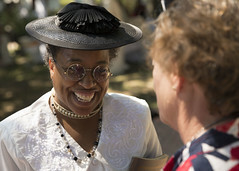 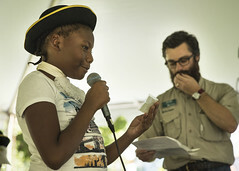 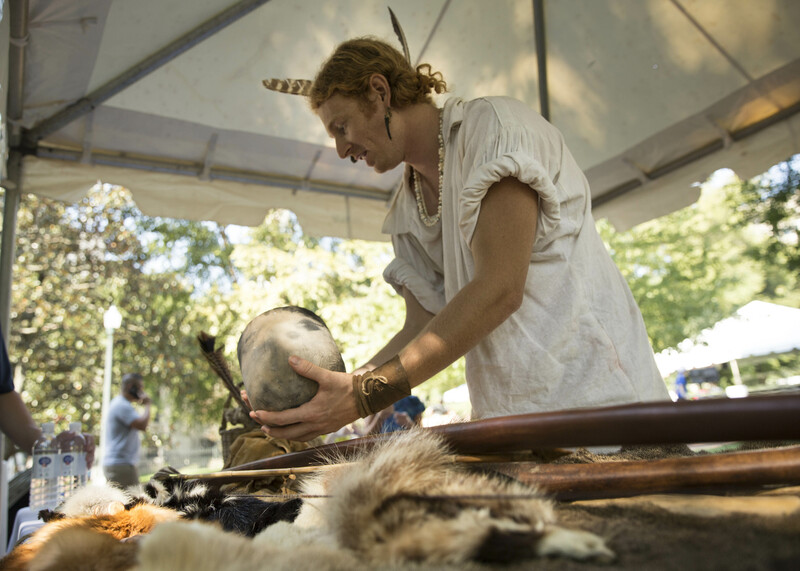 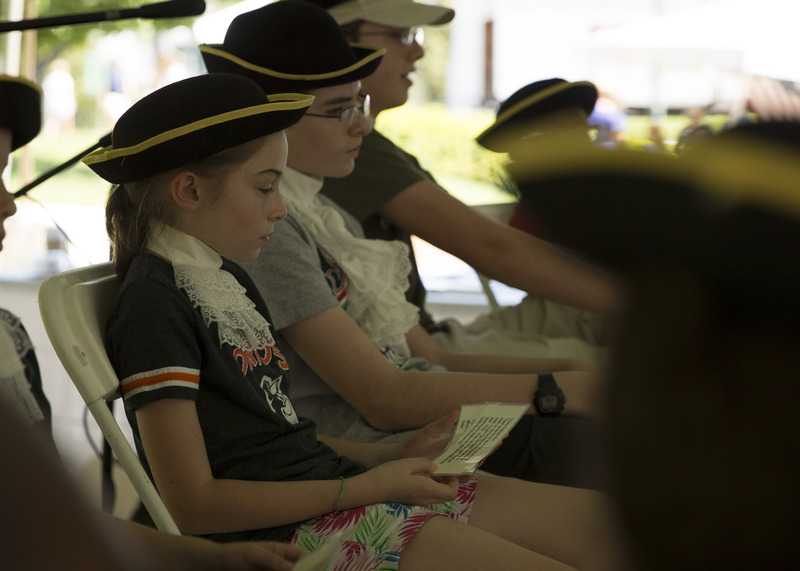 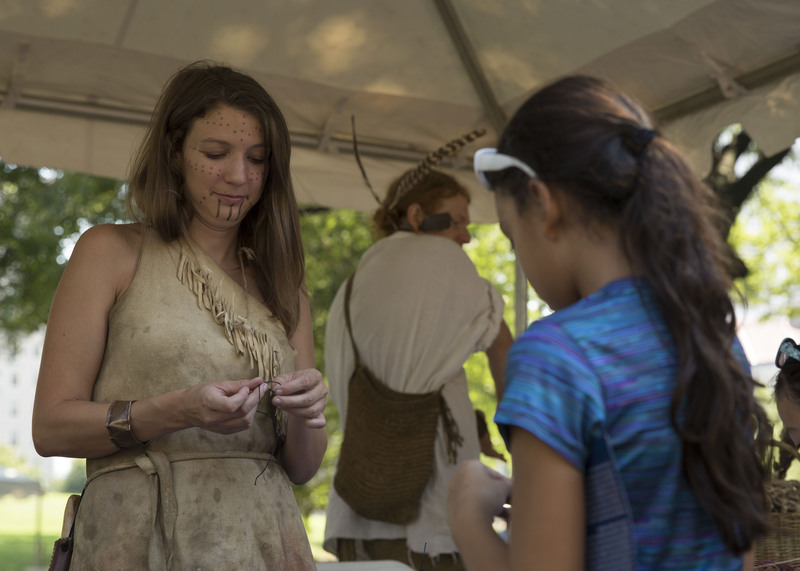 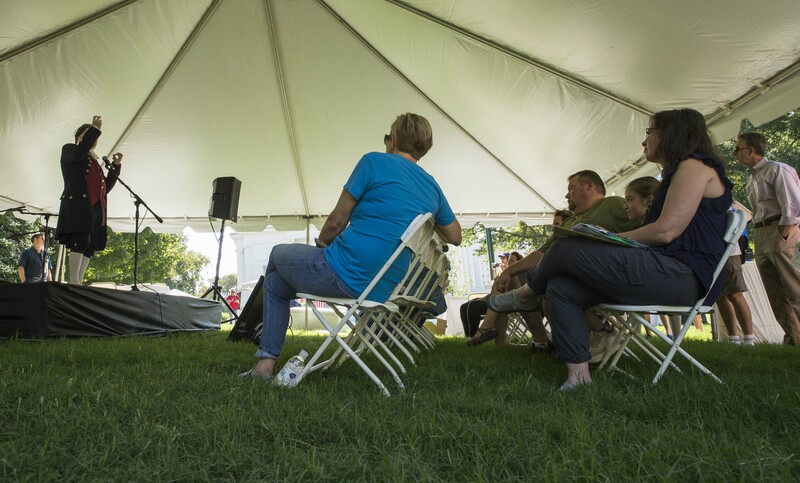 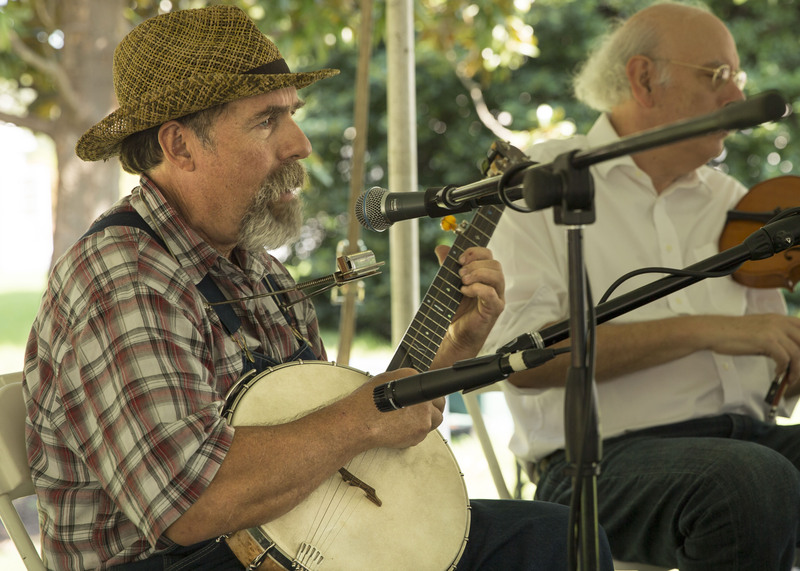 The event was a partnership with non-profit and public educators to offer families and visitors an array of history and conservation learning opportunities and to explore Virginia’s history and the natural environment. This event was free and open to the public and located on the historic grounds of the State Capitol to celebrate the Bicentennial of Capitol Square. 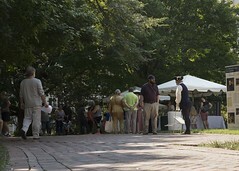 Free parking was provided for all visitors. 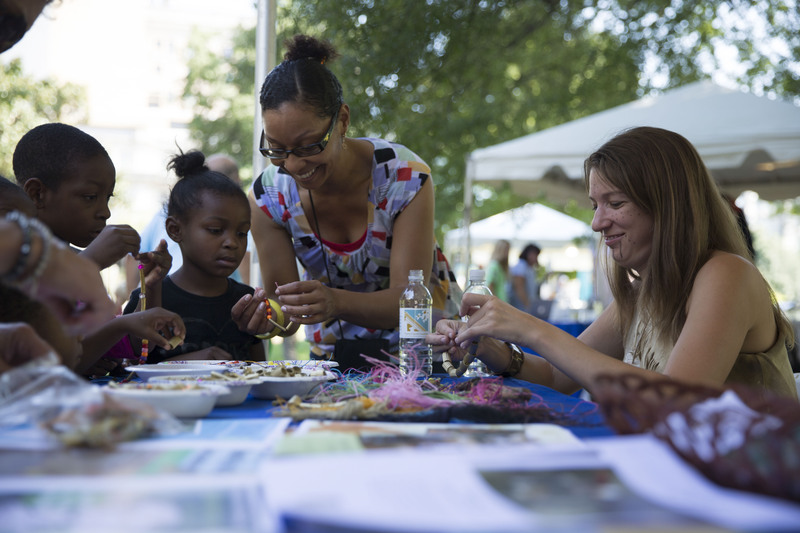 Partners across the commonwealth highlighted their important work by providing engaging, SOL-based activities for children and families. 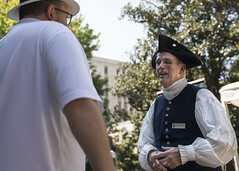 While this event was focused on the outdoors, the Virginia State Capitol was open for tours and self-guided opportunities. 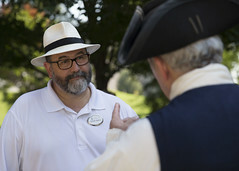 Visitors had the opportunity to talk with Thomas Jefferson on why he designed the Capitol the way he did, hear Patrick Henry’s famous speech, and walk the historic grounds with Maggie Walker. 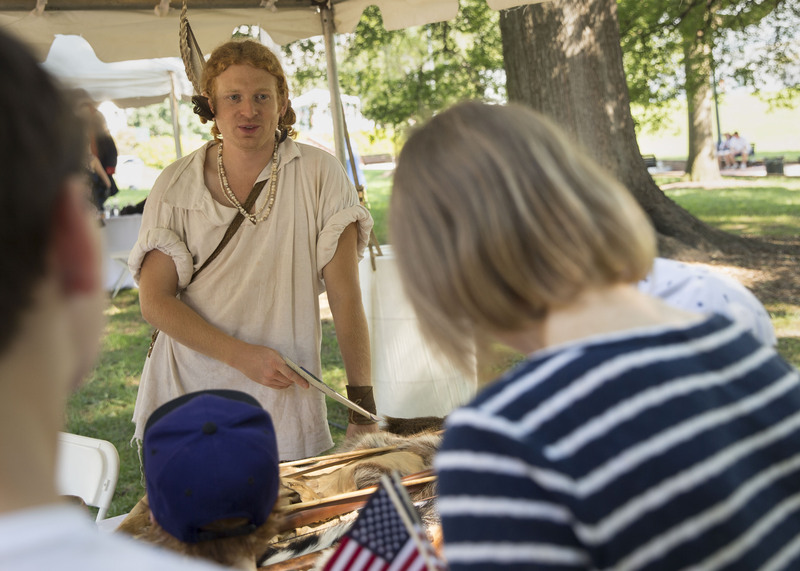 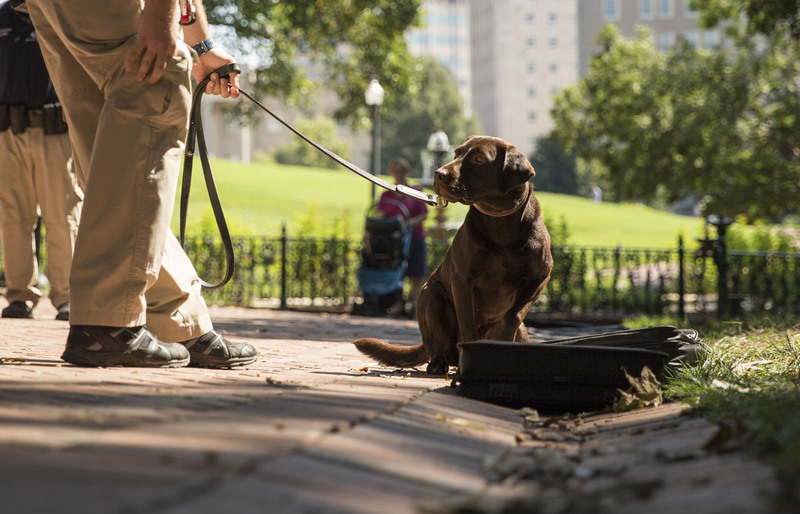 Along with our special guests, visitors participated in a Capitol Police equipment and K9 demonstration, discovered how to maintain a healthy habitat in their own backyard, and searched for artifacts while learning the power of archaeology to uncover our past. 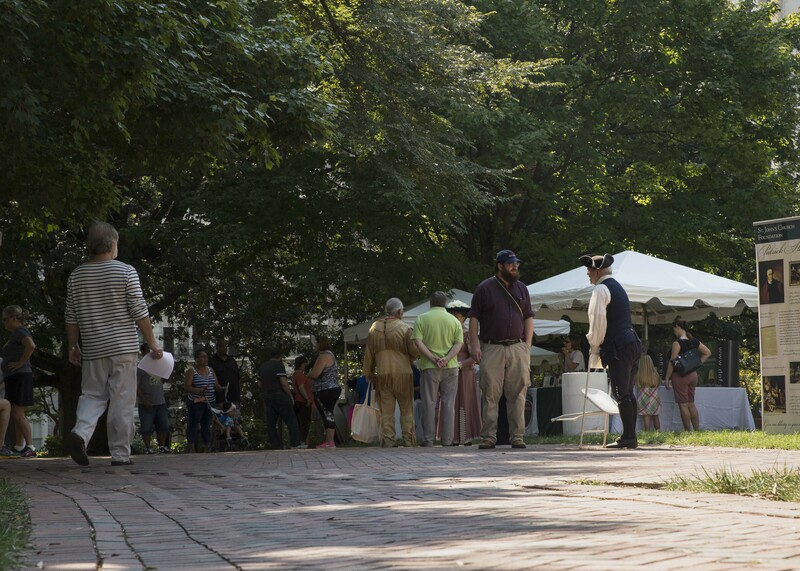 We sincerely thank the following organizations for providing exciting activities: The Valentine Museum, National Park Service, Virginia Historical Society, Virginia Museum of Fine Arts, Department of Historic Resources, Department of Forestry, Children’s Museum of Richmond, John Marshall House, James Monroe Museum, St. John’s, Montpeleier, Virginia Department of Game and Inland Fisheries, Henricus Historical Park, Preservation Virginia, Commonwealth Chapter Daughters of the American Revolution, Department of Conservation and Recreation, Wilton House Museum, Fairfield Foundation, Library of Virginia, The Division Capitol Police Commonwealth of Virginia, the Commonwealth of Virginia Executive Mansion. 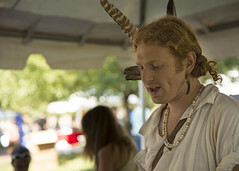 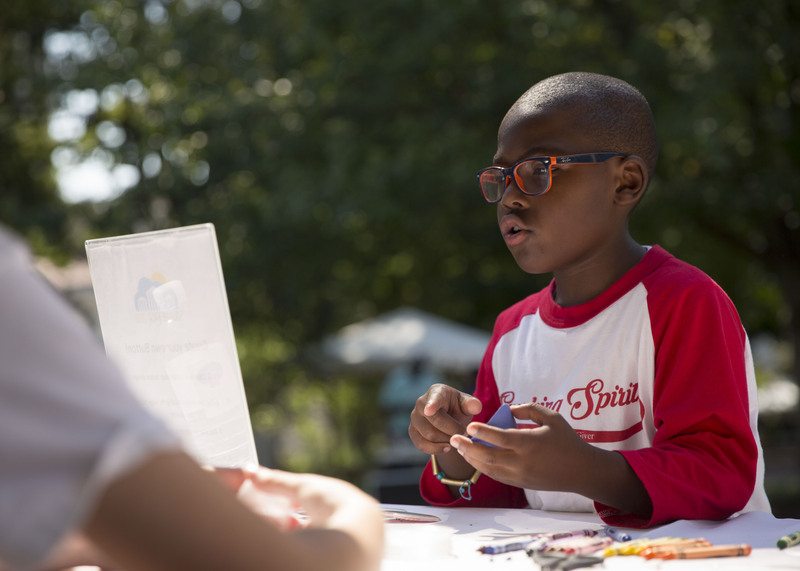 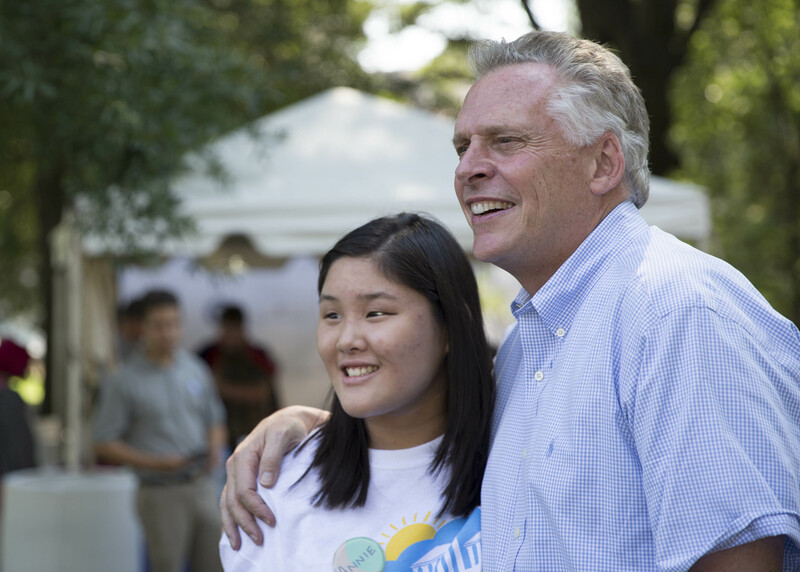 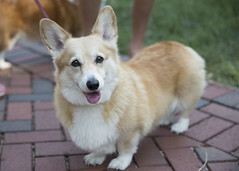 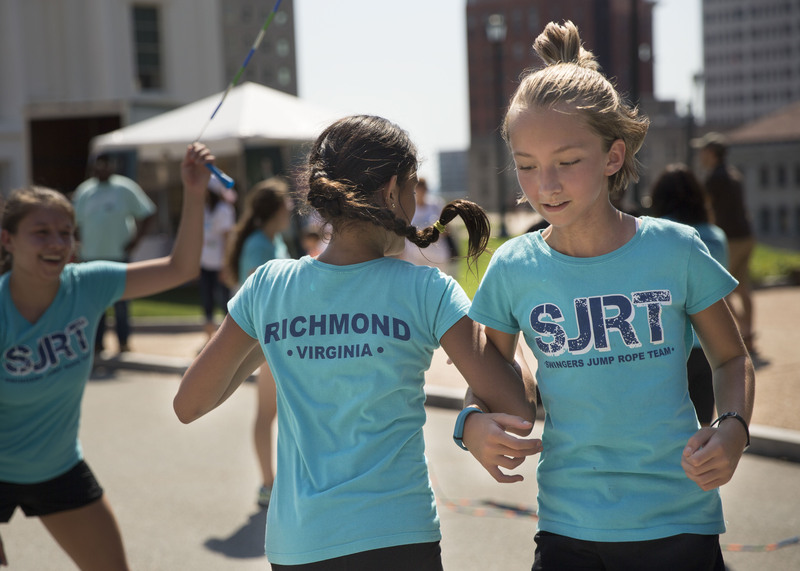 We also thank all students, teachers, and visitors who came to enjoy the Virginia Capitol Square Fair. 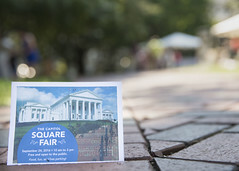 Please contact the Capitol Square Preservation Council Education Coordinator, Maggie Jackson, with any questions by phone at (804) 225-8051 or by email. 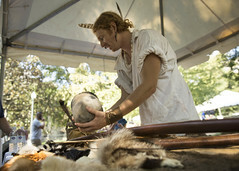 Mon - Sat: 9:00 a.m. to 5:00 p.m.